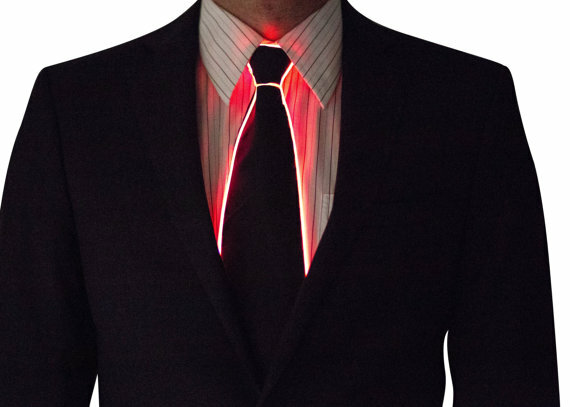 Neon ties - be sleek and stylish at the disco, in a club, at a party or festival. This tie is the right investment for you if you want to take and be especially cool. Suitable as a special gift for loved ones. Ties can be bought online in our e-shop.